A night of new short films made to mark the 30th anniversary of the World Wide Web, introduced by BBC Radio 1’s Dev. Commissioned by BBC Arts in partnership with the British Film Institute. From some of the best new film-makers across the country, these stories reflect on life today in the digital world and surprise us with thoughts on what might come next. 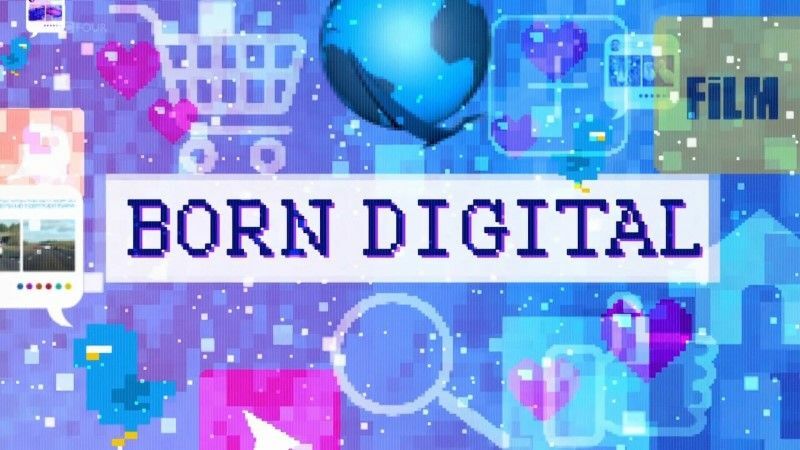 Exploring themes such as internet dating, the gig economy, privacy and online bullying, the 11 short films - commissioned by the BBC and the British Film Institute - explore the digital landscape through the eyes of both digital natives and those who remember life before the arrival of the internet.